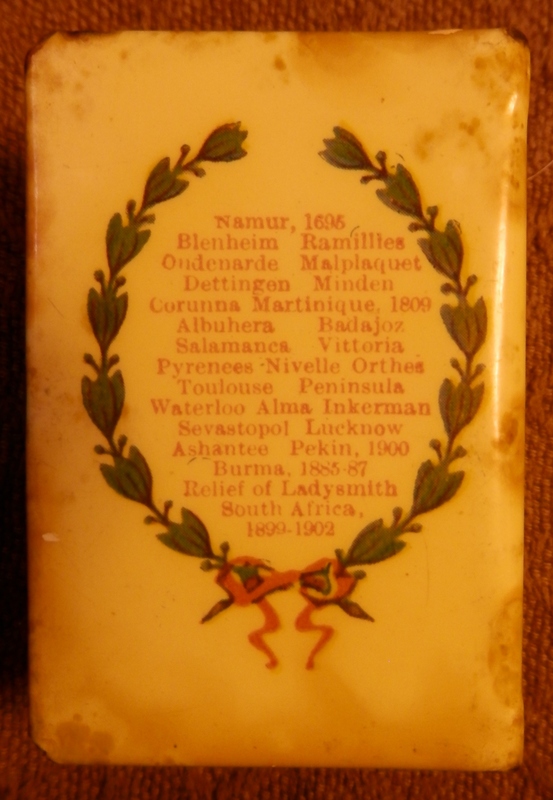 With Remembrance Day having just gone by, I thought I might look at a few items I have collected with a connection to war. I could talk about and use images from The Graphic Illustrated Newspaper (September to December 1870 – in my collection) which covers the Franco-Prussian War in great detail or several artists who were war artists but I would like to use a few photographs and one object to remember those who have fought for our freedoms. The men pictured here took part in the campaigns in South Africa in 1902. 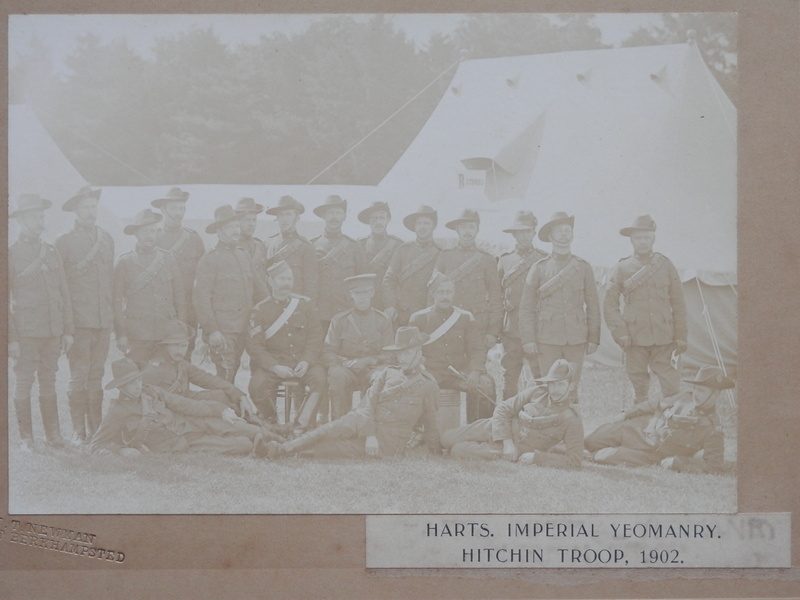 The #Harts.ImperialYeomanry was a voluntary cavalry regiment which saw action in the Second Boer War. The Yeomanry was created in 1899 and disbanded in 1908. 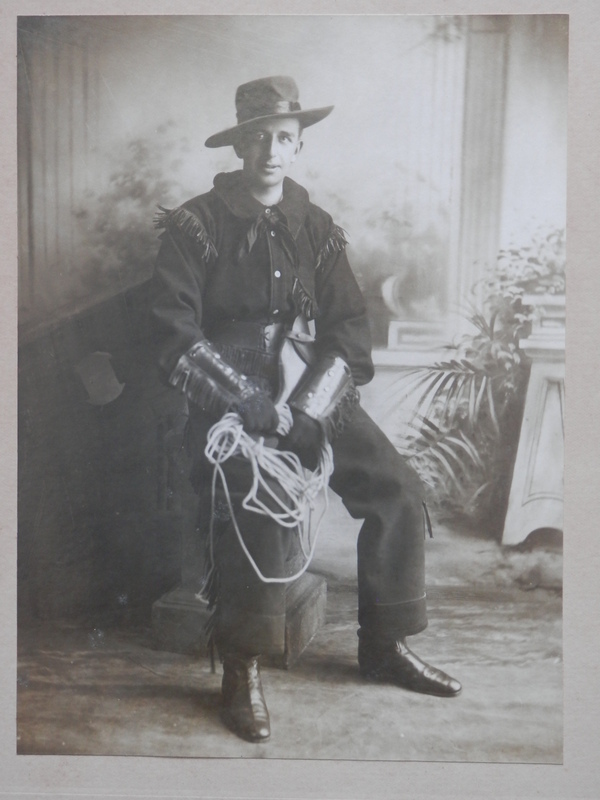 And we have a portrait of an unknown soldier who posed for this photo prior to going off to fight. Who is he? Did he return? Questions which could be asked in regards to all the men pictured so far. And the to #WWI and the surrender of the German fleet. We see #TheGermanFleetinScapaFlow. The German fleet were interned there while negotiations were ongoing over the fate of the ships. The German commander, Admiral Reuter, fearing that his ships would be given to the Allied forces decided to scupper his fleet. The British guard ships managed to save 22 of the 74 ships. Most of those that sank were salvaged over the following two decades. Those that remain have become popular with divers. And finally to an object with a Welsh connection. 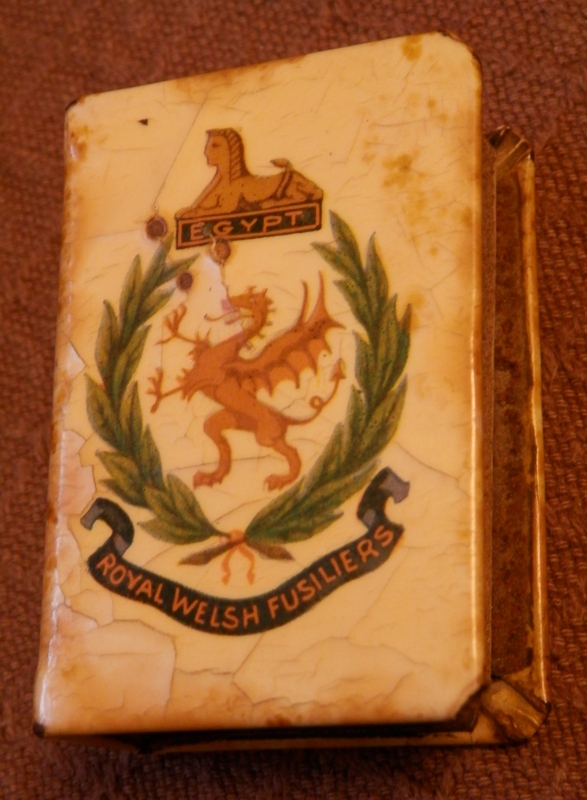 A #RoyalWelshFusiliers matchbox from their Egypt campaign. The Fusiliers saw a great deal of action in Mesopotamia, Gallipoli, Egypt, Palestine, the Western Desert, and Salonika campaigns. Pieces of history and war. A war that was to end all wars. We will – we must remember them. Those who fought so that we might enjoy the freedoms which we have. Let us not take them for granted. And to finish. John McCrae’s famous poem written in 1915.